I am so lucky to be able to share this day with you…. Birth photography is about capturing the emotion, love & intimacy of your birthing experience & your journey into motherhood. 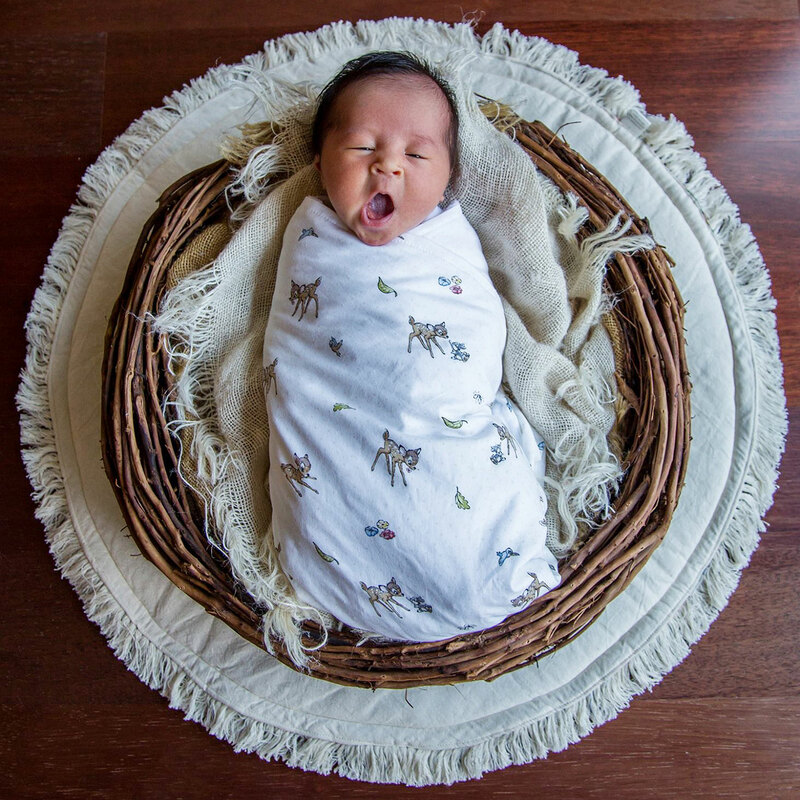 Your birth will be documented in a creative, raw & natural way allowing all the moments between you, your partner & family to become a beautiful reminder of a very gratifying time in your life. These emotions can never be replicated and is a time of celebration. Often people I meet have had set backs, struggles and a massive amount of heartache trying to create their own little tribe, for me as the photographer it is a real honour to be present at the birth and capture those emotions along with the absolute euphoria that comes with having a baby. The nature of birth can be very unpredictable and in the lead up quite overwhelming. If you have questions that haven’t been covered here please send them through. Its important to keep in touch as much as possible, as soon as contractions start ( early labour) its best to make contact via text message or phone call. Each labour is unique so its important to keep communicating through contractions so that I can capture the whole birthing journey including the support during labour. All labours are different so if your midwife/dr’s feel its a long way off I may pop home and come back as it gets closer. Once active/advanced labour starts I would have been notified and be there…fingers crossed! I will stay for a little after the birth to capture all the first cuddles then I will let you be and soak up your new little family. What happens if labour stalls while you are present? This can happen and is case dependant after discussing your labour with the team. The last thing I want is you worrying about me/my time or your coverage. I may leave and return once its all in full swing again! Do you have a back up photographer if needed and can we meet them? Yes, A fully experienced birth photographer. There may be occasions where I am unavailable due to the limited amount of births I can photograph per year or personal reasons therefore a back up photographer is an option after discussion. The most important part for me is that you are 100% comfortable with the people present are your birth. What happens if you don’t arrive in time for my baby’s arrival? If I miss your birth due to unforeseen circumstances such as an emergency or illness and you do not utilise the back up photographer you will receive a full refund or another session within the first 48 hours where we can still capture all the bonding and other family members. What happens if we have a c-section? If you have a planned C-section you need to confirm that they allow a photographer and support person in the operating room, they often don’t mind but its very important to check in advance. Its also a great idea to let any other staff know that you have been meeting with that way we are all on the same page on the day! If its unplanned its best to still ask, sometimes its not possible but its still possible to capture all the beautiful moments after the birth as the baby is taken to the nursery with dad, then when you arrive a little later. Do we need to get permission from the hospital? As above you always need to ask that having a photographer present will not be a problem. I will also check with the midwives once I arrive as well, everyone is usually very cooperative. Birth photography is a growing trend in Australia so it shouldn’t be a problem. Do you shoot water births? What hospitals do you photograph at and how long does it take to get there? Yes I have 10 million PL. Will my images appear online anywhere – website, social media, etc? Your images will only appear online with your permission. Yes, we can discuss this prior to signing the contract, we can also arrange a gift registry where friends and family can contribute to the cost or additional products. Do you offer pregnancy & newborn shoots? I sure do! If you book all three sessions it creates a beautiful story for your album. *Please note that all my immunisations are all up to date, I am a mother too so I know how important this is.